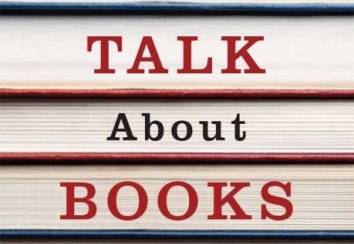 We all know that book lovers love discussing books and sharing their reading experiences. 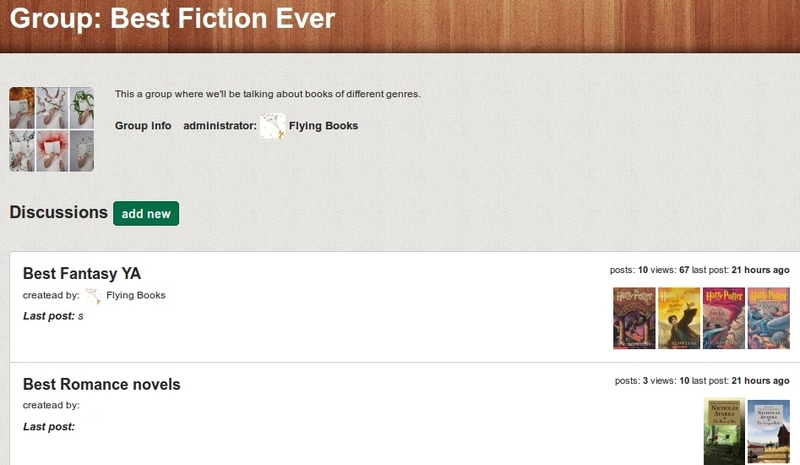 We're opening discussion rooms on BookLikes where you can create reading groups, book clubs and set up discussions about books you enjoyed. 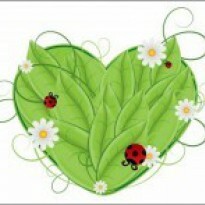 Discussion rooms are added on the top of the page next to Explore, Giveaways, Daily Deals, Goodies and Friends. Creating group is easy, just fill up the form with name, image, description, rules and tags and hit Create at the bottom of the page. You are the administrator of the group and it is you who is responsible for keeping your discussion rooms clean, safe and sound. - remove members from your group. Please take a look at several rules mentioned on the "Create group" page. 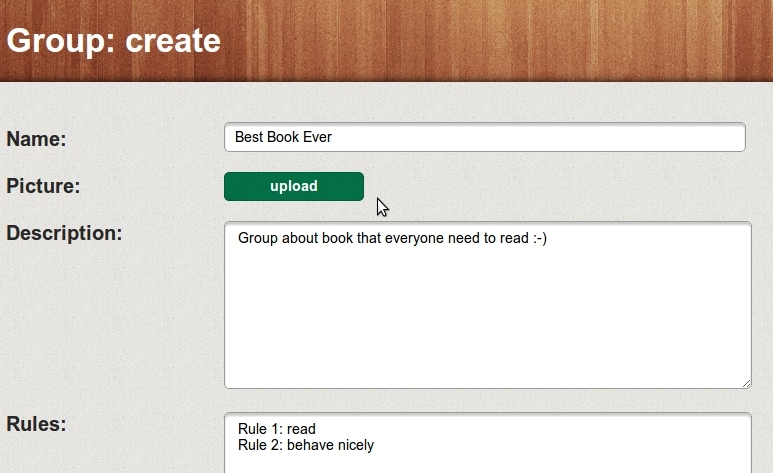 Each BookLikes member can join a given group, set up a discussion or enter existing discussions and add his/her posts. All information about a given group, its rules, tags and administrator are visible on Group info page. You cannot add discussion topics or posts if you have not joined the group. But you can read the thread. 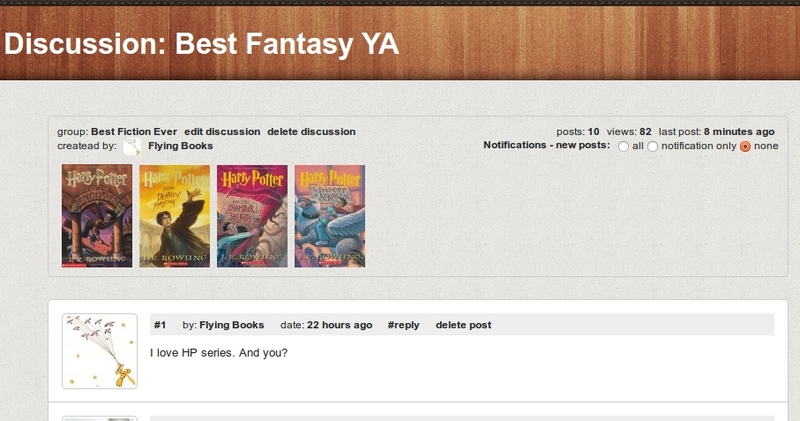 We've also prepared several options for discussion notifications. An administrator of the group has the following options: All (mail and notifications), notifications only or none for new members and new discussions. Options for administrator are available on Group info page. An administrator and each member of a group can set up new posts notifications on particular discussion page. The notification option are visible just under the discussion topic on Discussion Page. - adding group moderators by administrator. Now you can find books without covers on your Shelf and easily add missing book covers to make your shelf look better organized. Select sort by cover in table view of your Shelf and you'll see books with green covers - click on the cover and upload cover image.